We create immersive fitness games that provide real-world benefits. Our professionally designed workouts make fitness fun. They combine the enjoyment of gaming with the intensity of a personal training session, all in the comfort of your own home. We make exercise accessible and engaging for everyone, regardless of age or ability. We are here to support your fitness journey from start to finish. We exist to get the world fit. BoxVR is a boxing-inspired app featuring vibrant graphics and uplifting music. Every aspect of the game is designed to help you focus completely and perform at your best. Whatever your fitness level, you can put on a VR headset and immerse yourself in BoxVR’s high-intensity routines, choreographed by professional instructors. Jab, weave, and uppercut your way through the levels in time to pumping tracks. Upload your own music and instantly create a tailored boxing workout. By playing BoxVR regularly you can increase your energy levels, build strength, lose weight, and improve your overall health. Visit the Oculus or Steam stores to download the game now. I love this fitness app! I use it every day if I can and I think it’s only getting better! All the other VR programmes I bought, are now gathering virtual dust! Exercise has never been so fun. Who needs a gym membership? This is THE BEST workout game I've ever played. My wife, who never wants to exercise or play any game, gets addicted to this game as well. My partner and I have each lost 10+ pounds using this game. Highly recommended. I got a full body workout without expecting it. 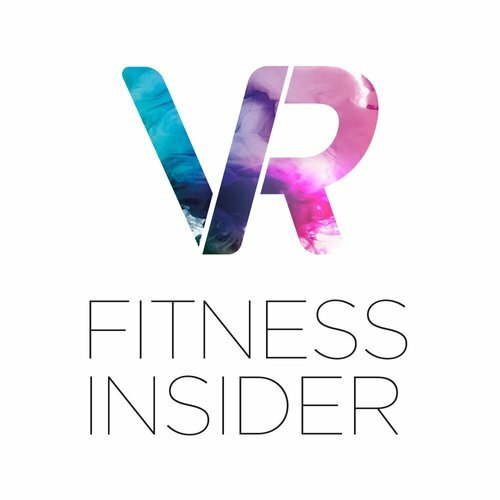 Combining VR with fitness is such a unique concept. It is totally immersive, dynamic and fun. At times you do not even feel like it is a workout which is such a bonus!